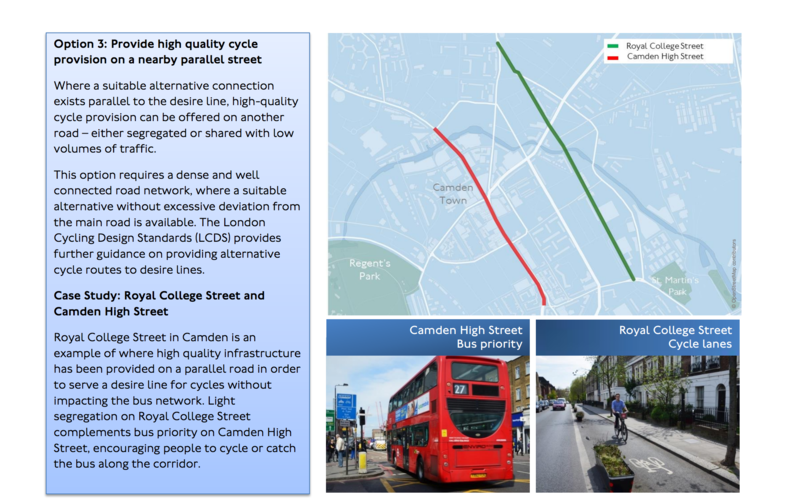 Yesterday, Transport for London (TfL) published a report entitled Strategic Cycling Analysis, outlining potential corrdiors where future cycling demands could justify future investments. It was an occasion to take a peek into TfL's models and algorithms. My guess: experienced cyclists likely not to stick to A roads and main arterial roads. 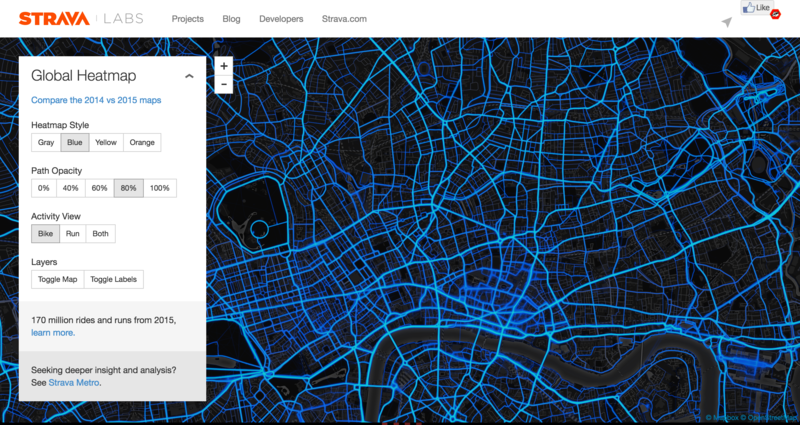 Get Strava data as well, TfL. Should main roads be the priority? They're affected by roadworks and constructions, and by the city growth and change in general. Side roads and Quietways seem all around safer spaces that could draw more casuals to pick up their bike in the morning, instead of high-speed Superhighways and scary segregated lanes, where congestion, cars turning, and bus stop crossings are hazardous bottlenecks.